Los Angeles City Council unanimously approved party house ordinance. 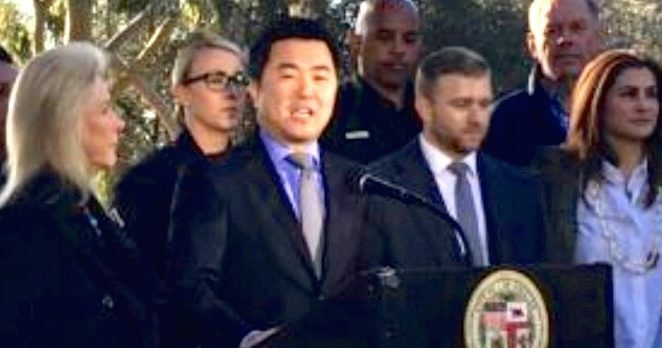 A big thank you to City Councilmember David Ryu and his staff for championing and addressing this important quality of life and safety issue. This new law is meant to dissuade property owners from renting their homes to party-throwers and reduce the likelihood from future occurrences. It includes escalated fines of up to $8,000, based on the number of violations, as well as a public notice posting about the unlawful conduct for 30 days. The official press release can be found at the following link.